Is your home irrigation system wasting water? Researchers are taking a close look at Twin Cities lawn watering habits this summer. 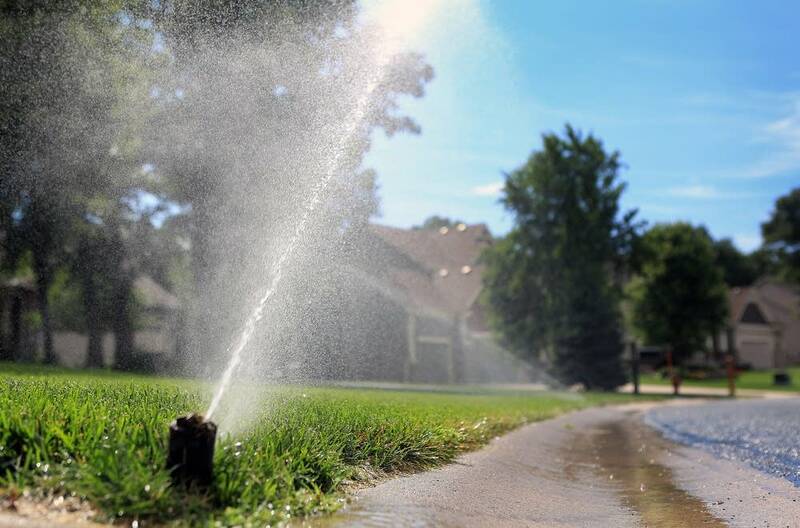 Leaks, too much misting and sidewalk watering as well as automated systems that go on even when there’s been plenty of rain are all too common, say researchers from the Metropolitan Council and University of Minnesota Extension. They’re asking homeowners with irrigation systems to complete an online survey. They’re also out assessing people’s systems to identify leaks and other problems. The goal is to reduce the difference between the amount of water cities use in the summer and winter. In recent years, some cities have been using three to four times as much water in the summer as in the winter, said Met Council engineer Brian Davis, who works for the agency’s environmental services division. Early data show half of home irrigation systems have never been audited for wasteful usage. Most home irrigation systems are found outside of the urban core, Davis said. “It tends to be communities that are suburban or exurban, and those are communities where there has been development over the past 20 years, new homes, sometimes larger homes on larger lots,” he said. Davis says irrigation systems have become more common, yet many homeowners have their systems on a timer. Davis said the data will show whether equipping the systems with moisture sensors or other technology would help cities use less water in the summer. Officials estimate those practices could reduce summer water use by 30 percent.